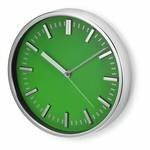 Promotional clocks provide a super way to promote your organisation either on a desktop or wall. 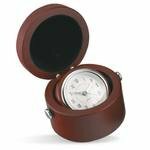 We have a wide range of clocks and watches in this collection. If you cannot find the right one for your promotion, let us know what you are looking for and we search our supply chain to see if we have the same or an equivalent we can offer you. Also remember our Price Match guarantee as we won’t be beaton price and always have stock read to print with your logo and delivery quickly. 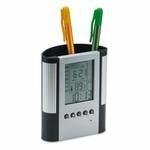 Looking for a promotional product that will promote your business all day, every day? 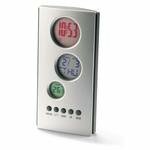 Our personalised alarm clocks could be just what you are looking for. 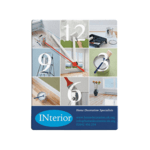 All of our promotional clocks can be printed with your logo or marketing message. Printing can be done in up to four spot colours. If you need help choosing the right printed alarm clock, or you want help designing your artwork, then contact our friendly sales team. We will be more than happy to help. Design and artwork creation is provided free on orders over £750 to a defined artwork brief. Call us today on 0800 158 3080 or email us. 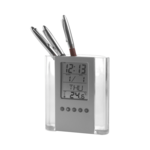 Some of our clocks are portable, so you can easily slip them into your handbag or backpack for business trips. 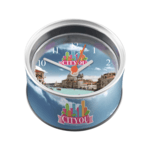 Personalised alarm clocks make the perfect gift for travellers and busy working professionals. 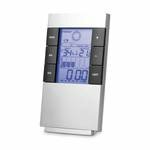 Plus, with our wide range of colours and sizes, you can choose an alarm clock that best suits you and your company. 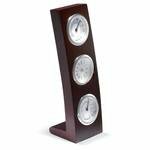 Our clocks are fun and stylish, so we have something to suit all tastes. Whatever your budget, we have something for you. 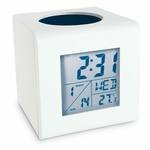 Our fun Flexi Alarm Clocks make for a unique and cheap personalised alarm clock. Alternatively, those with a slightly bigger budget may be interested in our Travel Alarm Clocks. 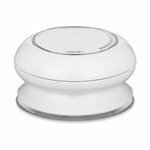 Help your customers and employees face early mornings by providing them with a printed alarm clock. 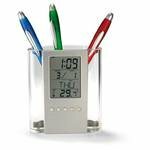 They are the perfect gift for busy working professionals. 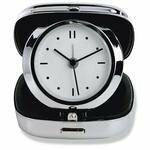 Invest in our promotional alarm clocks today for long-lasting brand exposure. 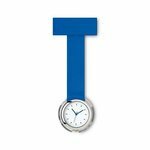 Promotional clocks are a great giveaway item and can help promote an organisation in several different ways. Within any organisation, there are events that are time dependent whether these are meetings, conferences, events, seminars, training sessions, lunch times and break periods. All of these need to start and finish on time and clocks and watches branded with your logo can help people and employees stick to their schedules. 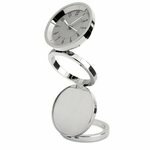 Timepieces like these come in all sorts of shapes and sizes from round wall clocks to novelty desktop items. 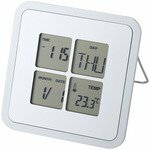 We also feature digital travel clocks, digital clocks and traditional analogue type gadgets. Some have multi-function capabilities and other simply tell the time. So the next time you need to time a meeting or hold an event to the minute, think about using one of our branded clocks or logo watches to get everything running on time. If you would like a virtual visual showing you how your logo would look on any of these clocks please send us a copy of your logo file and the text you would like to appear within the imprint area alongside your logo. We can also use this to generate a vectorised artwork file which we can use to print your order later in the process. 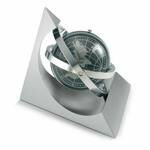 Every so often a product comes along that fits the bill when it comes to great marketing gifts you can use to promote your company. Power Banks are one such product and one I have used at Redbows several times. 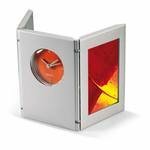 They make great gifts for clients and even giveaways at trade shows and conferences. We all know that you charge them and carry one around so that you can boost the charge on your mobile phone or tablet but how do they work and how do you choose the right one for your promotion? The promotional gifts industry has always been a key part of the marketing communications mix. Traditionally you would consider giving away merchandise as part of a sales promotion but more and more clients view promotional gifts through an advertising and PR lens these days. 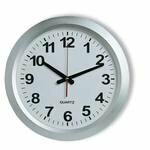 What is the lowest minimum quantity for clocks? 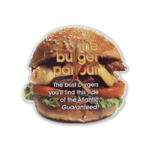 We can offer products from 25 pieces upwards branded with your logo. Can you supply novelty clocks? We include some novelty type clocks in our range including clocks in a can. If you are wondering one whether to for a bespoke or custom clock design rather than a standard one please speak to one of our team and we can run through the options and costs for you. Do you recommend whole face clock imprints? If you have some great artwork, a whole clock face imprint can look really impressive and stand out as a way to promote your organisation. 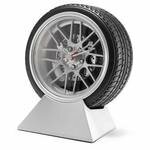 This cane be a more expensive type of clock than one which simply takes a logo imprint.